1. In a small bowl mix together peanut butter, honey and cinnamon. 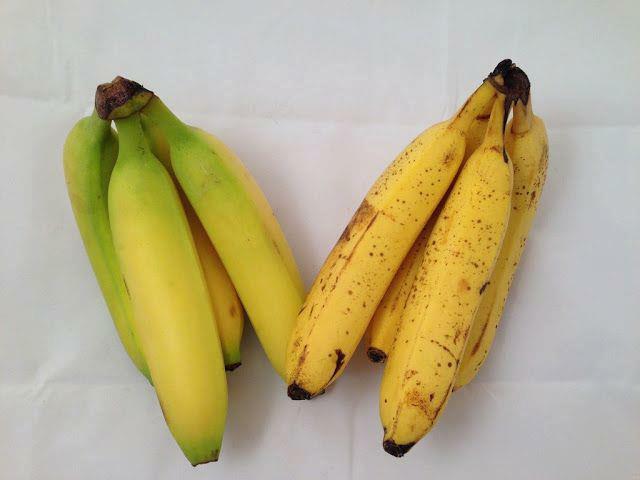 Slice bananas into 1/4 thick slices. 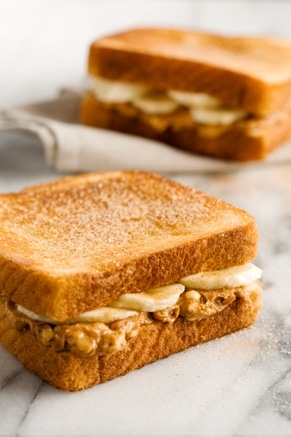 Spread the peanut butter mixture on four slices of bread and cover with banana slices. Top with remaining 4 slices of bread. Spread whipped butter on both sides of sandwiches. 2. In frying pan melt 3 tablespoons of butter – make sure butter does not burn. Grill sandwiches in frying pan until each side is golden brown. 3. Combine sugar and cinnamon in shallow plate. Coat grilled sandwiches with mixture. Cut diagonally and serve hot. *CHEF’S TIP – Want a little variety? Try Nutella or add some marshmallow creme, or some bacon. For all I care throw some jelly on that thang. Be creative and just let your imagination run wild. How many times have I made banana pudding for my family? Let me count the times. LOL. I can remember the very first time I made this delectable delight as if is it was yesterday. And as fast as you can say banana pudding it was all gone. That’s just how much they loved it. To this day I have been making it ever since. Countless times. Try this recipe today it will sure to become a family favorite. In a bowl, combine the milk and pudding mix and blend with a handheld mixer. Using another bowl, combine the softened cream cheese and condensed milk together until smooth. Add the cream cheese mixture to the pudding mixture and stir until well blended. Next fold in 3/4 of the the cool whip to the mixture. Now line the bottom of a 13×9 dish with a layer of vanilla wafers. Then a layer of 3-4 bananas. Next layer half the pudding mixture on top of the wafers and bananas. Repeat the layers with the remaining wafers, bananas and pudding. 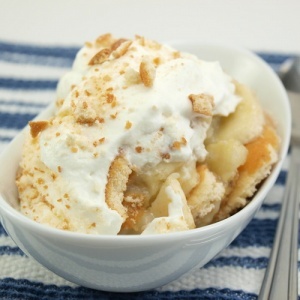 Top dessert with remaining cool whip and garnish with a few crumbled vanilla wafers. Refrigerate until ready to serve.